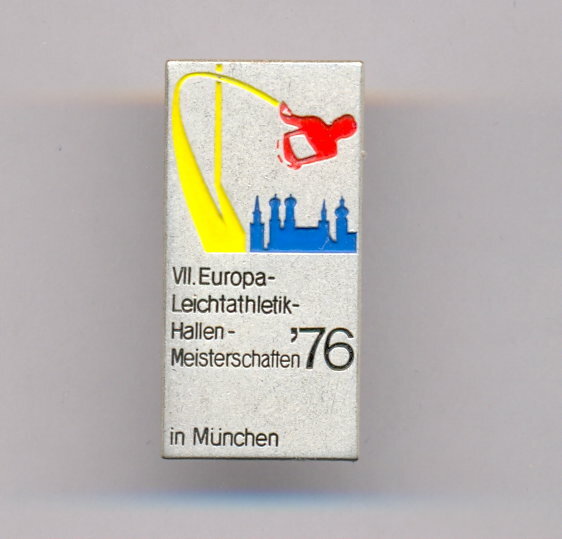 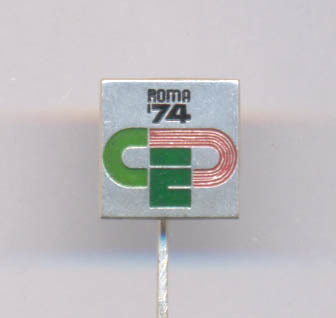 Track and Field European Championship Roma 1974. 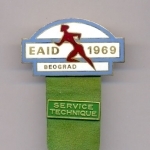 Athletic EC 1969. 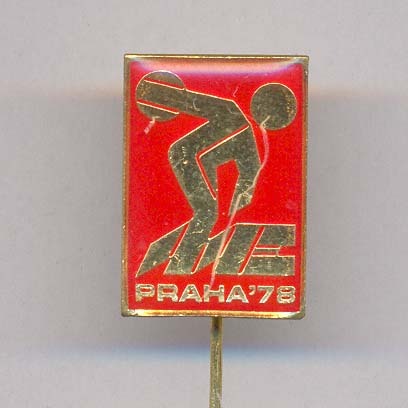 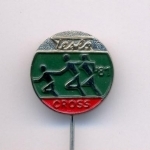 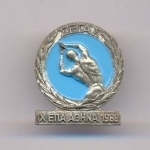 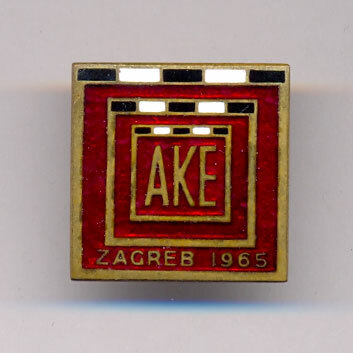 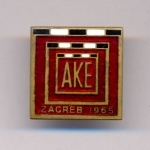 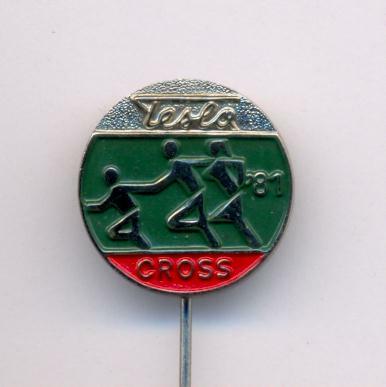 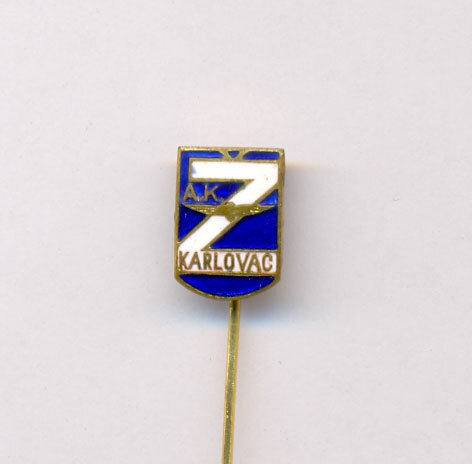 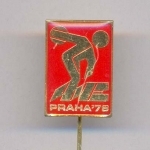 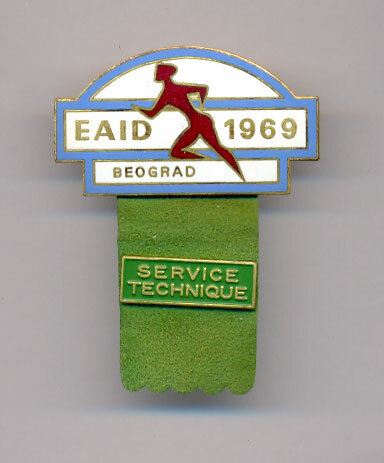 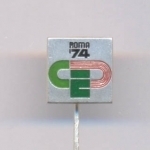 Belgrade "SERVICE TECHNIQUE"
Athletic EC 1969. 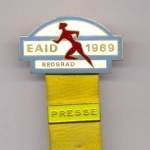 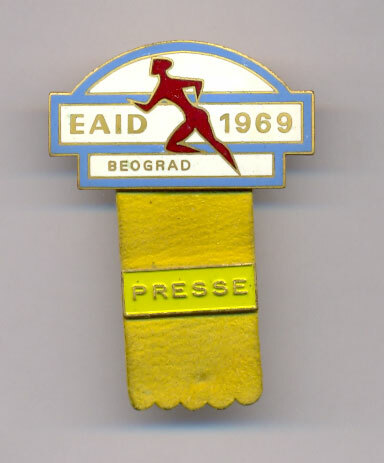 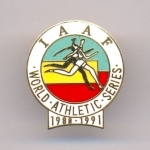 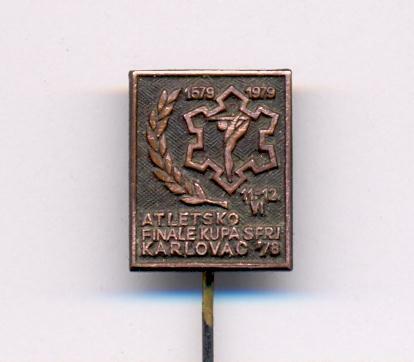 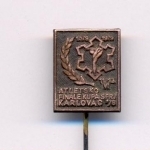 Belgrade "PRESS"
IAAF World Athletic Series 1988. 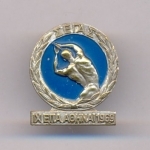 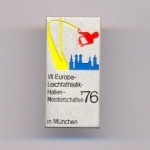 - 1991.